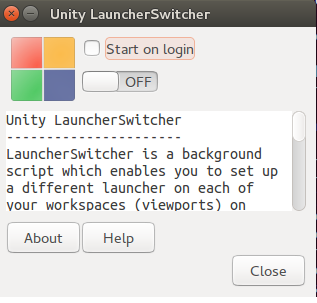 The Unity Launcher Switcher briefly as LSwitcher is a new tool that enables you to set up a different launcher on each of your workspaces on unity. It’s very useful if you are much busy with ongoing work or stuff hence creating different workspaces. 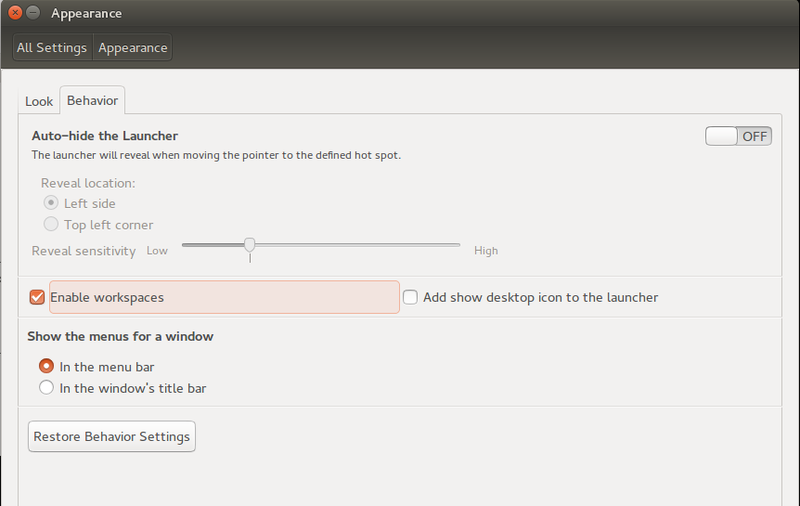 The LSwitcher remembers the content according to the workspace & the launcher automatically changes when the user switches to another workspace. Unity has four workspaces by default. 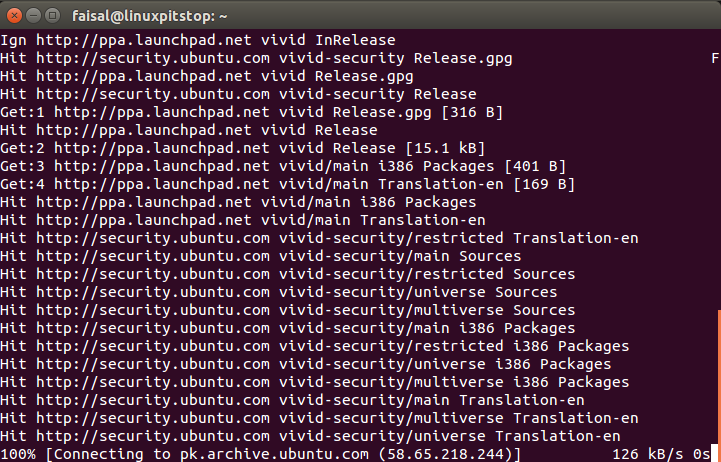 Launcher Switcher is amazing, it is something you should try it on your desktop. As it has the ability to remember which instance should be used, so if you click a link at let’s say Music workspace, it will be opened in the current workspace rather than the last one used. So it’s a great addition to avoid things getting messed up. It gets awesome when combined with different wallpapers for each workspace. Sadly the switcher is not enabled by default, so the workspaces can be switched with a shortcut key. The launchers cannot have different contents for a setup with multiple monitors. 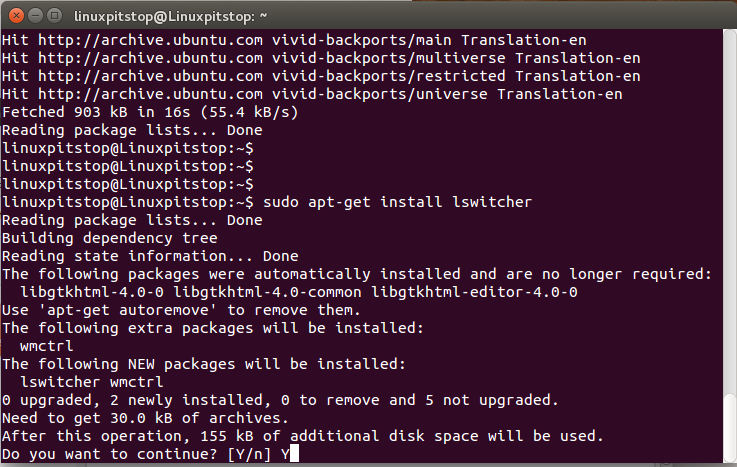 There are 3 steps to install the launcher switcher. Now before you proceed to use the application, please enable unity workspaces from Settings-> Appearance-> Behavior-> Enable workspaces. The option is disabled by default. Its now time to launch the application!